Bring Winter Wonderland to your online slots gaming experience when you play Secrets of Christmas slot machine! On the 24th of November, NetEnt will launch this brand new slots as an early Christmas treat for its fans. Get into the yuletide spirit and start spinning the reels! Who knows… you might get a lovely and rewarding Christmas present while playing this game! First of all, you can expect a wonderful holiday theme from NetEnt’s Secrets of Christmas slots. Perhaps, the biggest takeaway from this game is the design. The reels are set against a lovely and cosy home’s window. Adorned with Christmas lights and garlands, the windows collect the snowflakes falling from the top of the reels. Looking at the design feels like coming home for the holidays after being away for so long! The audio is also inspired by the festive music we typically hear during the Christmas season. As the reels stop spinning, you will hear the Santa’s sleigh bells ringing, making you think that he has come to bring you your presents, and in this case, your coins! The free spins bonus feature is also worth checking out. When you get three or more Scatter symbols anywhere on the reels, you will trigger this feature. However, before the feature begins, you will play a mini bonus game! You will be taken inside the living space that is packed with gifts! Depending on the number of Scatter symbols you get, you will be given a number of picks that you can use among 20 presents. Some will reveal more free spins while others will reveal multipliers and extra Wild symbols. While there is only one bonus feature in this game, the rewards are enough to bring you considerable wins. There are tonnes of slots sites out there and only a few are truly worth your time and money. Before you choose an operator, make sure you check out HitYah’s objective and unbiased slot site reviews. Our expert slots analysts review each feature of a site – from the selection of games and software to the bonuses and promotions. One site which features NetEnt’s Secrets of Christmas slots is Reel Island. We highly recommend this site if you want to check out the game because it features a very generous welcome package. You can earn up to £700 worth of bonuses when you create an account with Reel Island. 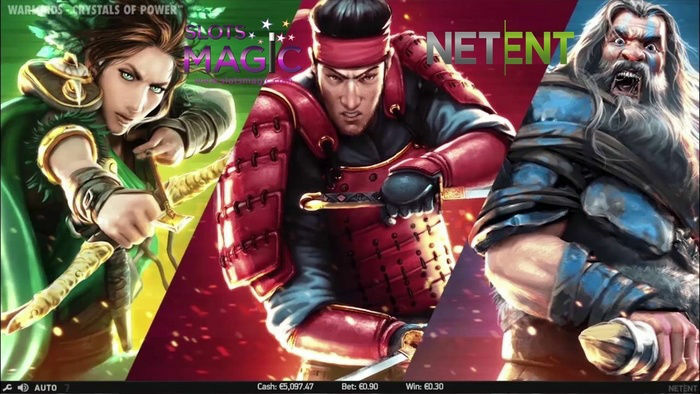 Aside from that, for your first three deposits, you will receive free spins which you can use on popular slot games like Starburst, Aloha Cluster Pays and Guns N Roses. 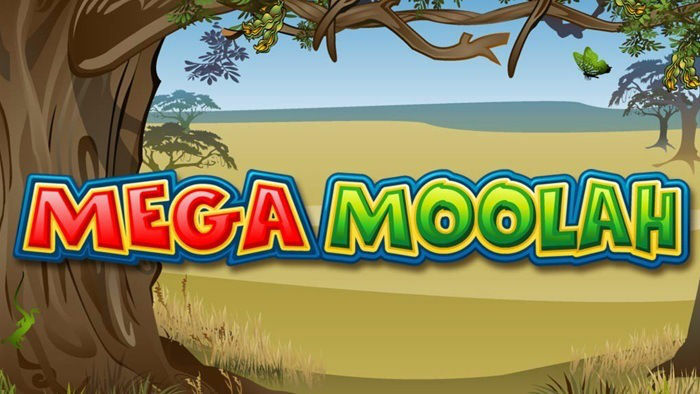 Reel Island also features a wide selection of online slot machine games. New slots like Warlords Crystals of Power can also be found on this site. Indeed, you will always find something interesting on Reel Island. Take advantage of the site’s bonuses today by clicking the Sign Up button below!